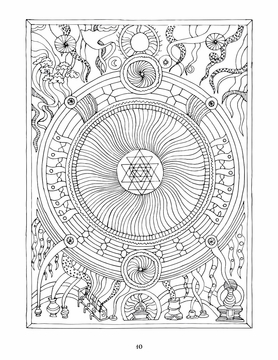 Welcome to the world of the sri yantra, with its capacity to balance, heighten, and attune your energy and awareness. 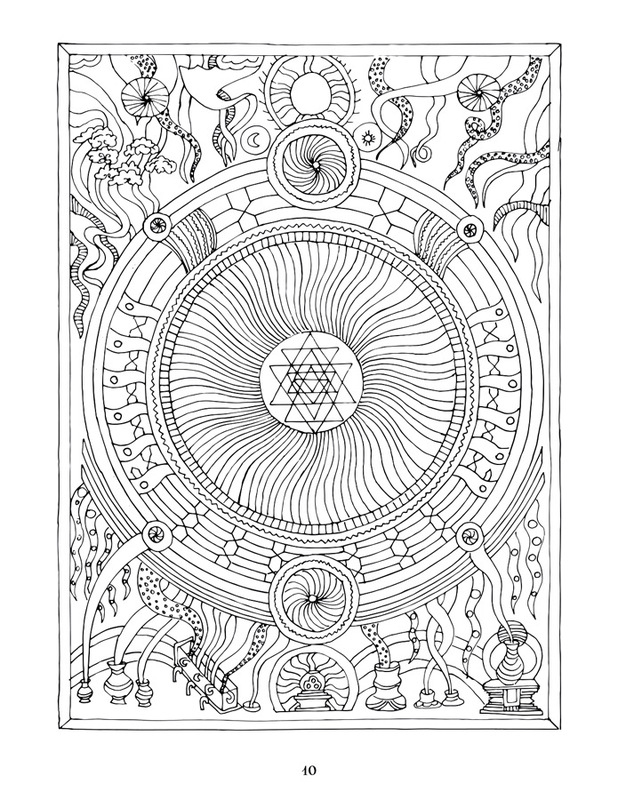 The sri yantra comes from ancient India and is a diagrammatic meditational tool used to bring together the often-scattered forces of one’s life. 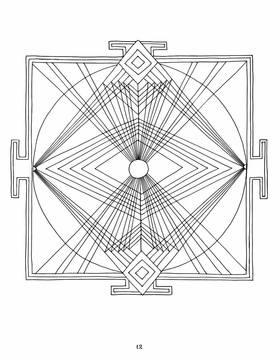 At its essence it integrates the feminine (as represented by downward-pointing triangles) with the masculine (as represented by upward-pointing triangles). 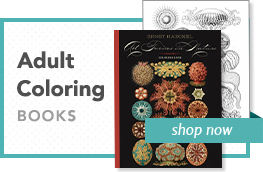 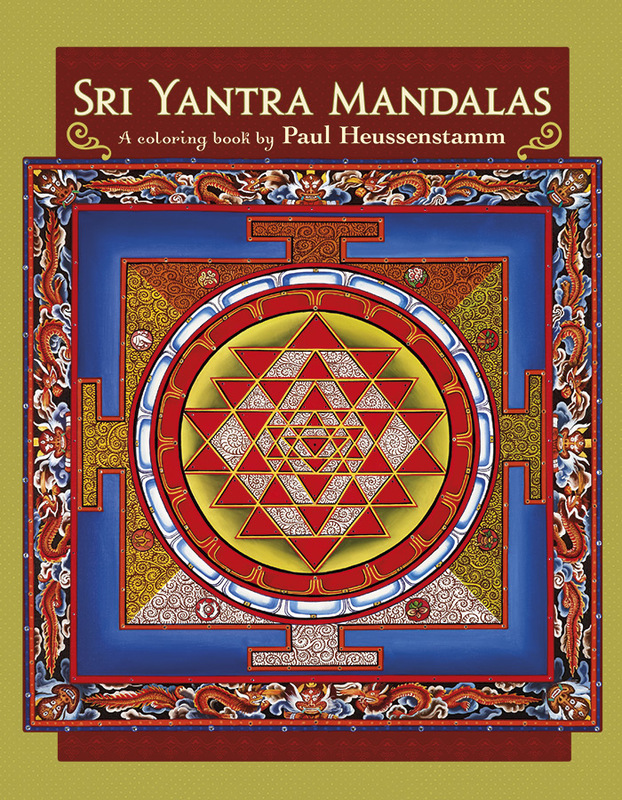 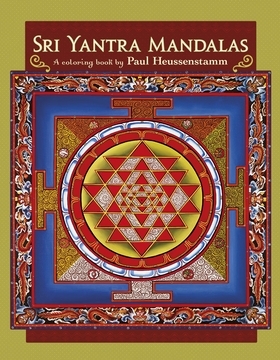 As you begin to color or simply look at the mandalas found within this book, you are therefore weaving together your inner feminine and inner masculine. 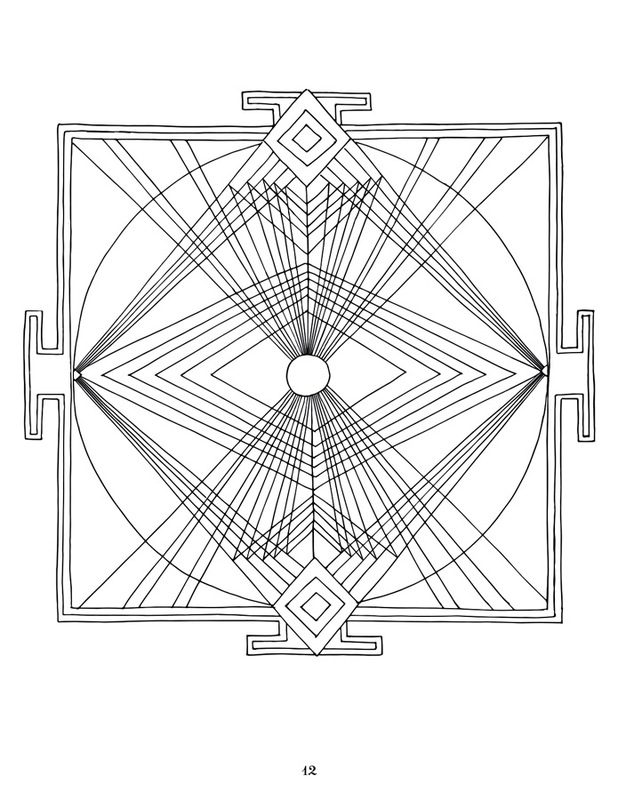 In thirty years of working with these powerful images, I have found that they bring vitality and freshness to one’s day.